Restrictions on those allowed to design multi-storey buildings, have left building designers out, with New South Wales saying only qualified architects allowed to design them. Architectureanddesign.com.au states that New South Wales’ state environment planning policy number 65 (SEPP) shows that an architect must be responsible for the design of multi-storey residential complex; an idea that policy and professional development director of Building Designers Australia (BDA), Ian Bassett finds un-comforting. According to Mr Bassett, the restrictions should be based more off competency than university degrees. The restriction was brought in in 2002 by the then Premier Bob Carr to stop the rapid growth of three storey walk up flat developments, which he said he considered to be ugly. Mr Bassett said that architects were decided to be the only ones allowed to design multi-storey buildings because the people in charge of making the decision decided that architects were competent enough to design residential buildings that were both functional and had an architectural merit. However, Mr Bassett doesn’t agree with the choice, saying that it restricts trade and will essentially put building designers out of work. 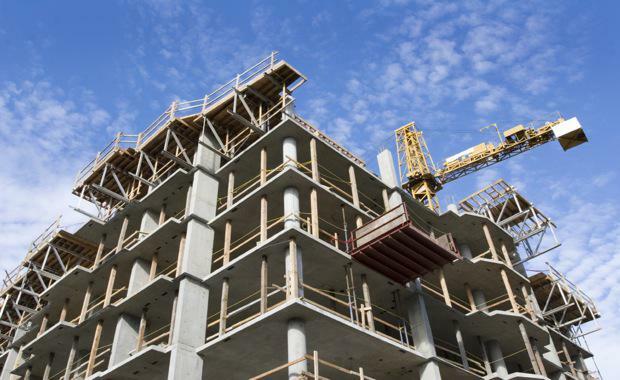 The BDA has recognised that a registration system of building designers similar to those seen in Queensland, Victoria and Tasmania, will help ensure that only competent building designers are in operation and is required for providing consumer protection. The BDA and Construction and Property Services Industry Skills Council (CPSISC) have joined partnership to develop new courses that can be taken at TAFE colleges and other training facilities, to help building designers to be able to prove their competency levels. Under the proposed registration for building designers are different levels of license, each of which will determine competency. The highest level, level three, will allow designers to be able to work with architects in designing SEPP 65 developments. Courses are available for designers who want to become qualified architects, depending on skill level and time spent in profession.